Searching for a young, talented and lively string ensemble for your wedding? Look no further! 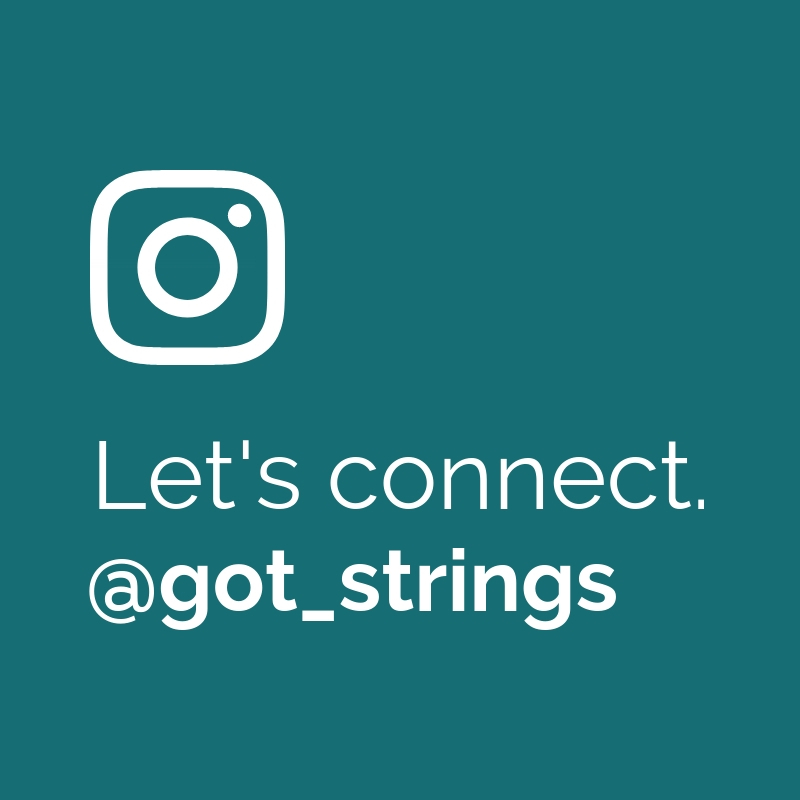 Got Strings is revolutionizing the way string ensembles are perceived in the community, from stiff and inflexible to accessible and fun! 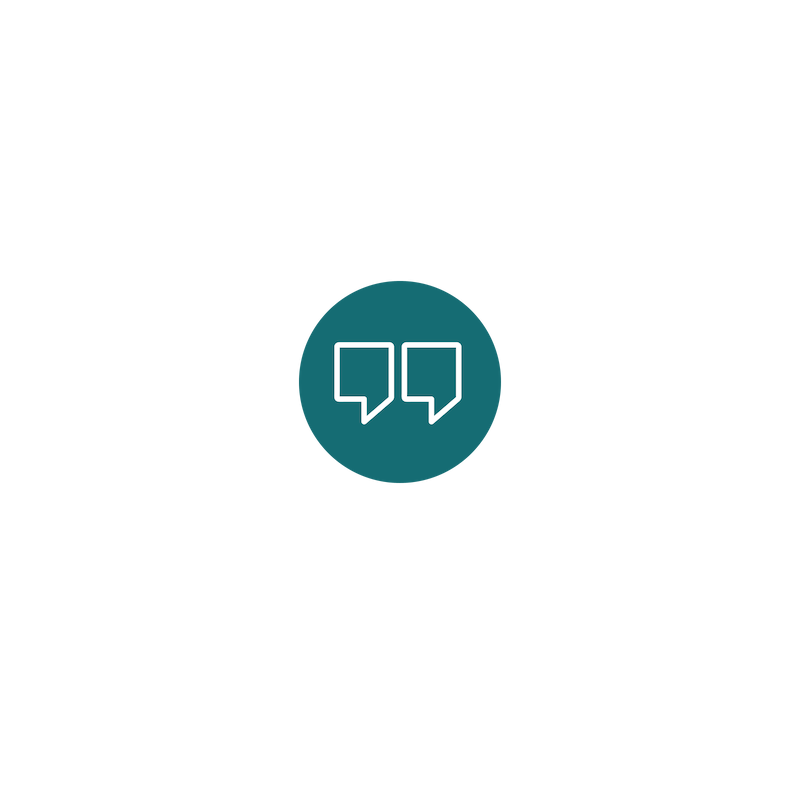 The Got Strings team is made up of extraordinary musicians from James Madison University who are the perfect balance of professional and fun! One of the many things that makes our group unique is that we are all friends and love to make music together. Our performing ensembles include String Duo, String Trio, and String Quartet.